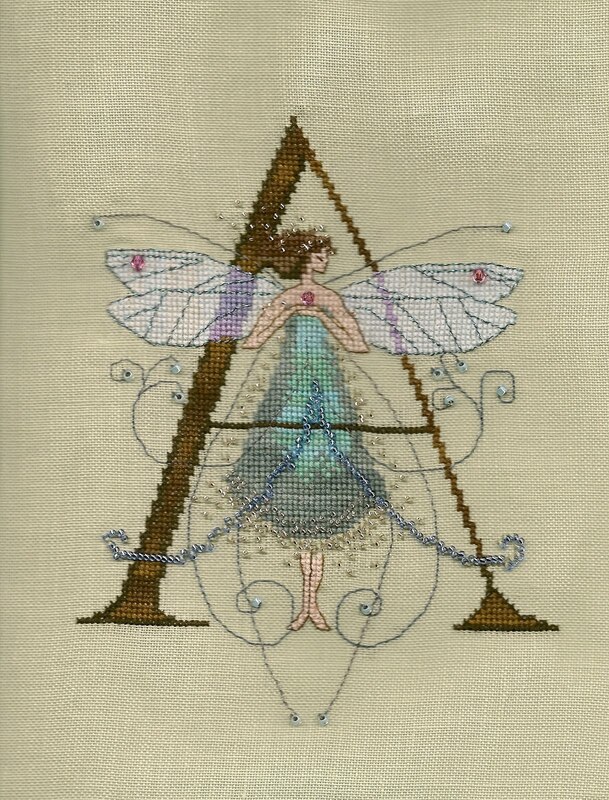 This is for my niece Audrey. 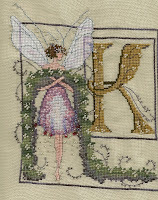 This stitched up really quick and used alot of beads so the outcome is just lovely! Now one more to go! 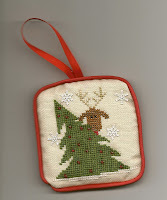 From the 2009 Just Cross Stitch Ornament Issue. I just loved this. 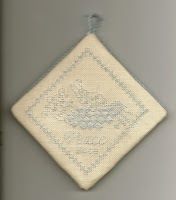 Stitched on 36 ct antique linen using Weeks "Noel"
This was one of my favorites in this years Just Cross Stitch Ornament Issue. 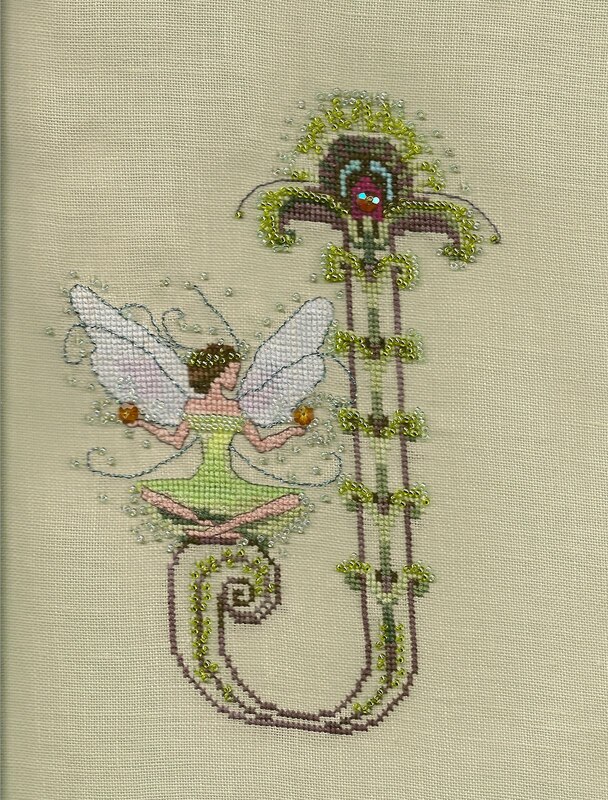 It's by Angel Stitchin. 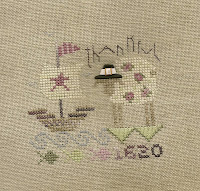 Stitched on 28 ct Antique linen. 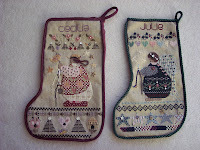 I ordered an extra set of charms and sampler wool to make one for me also. 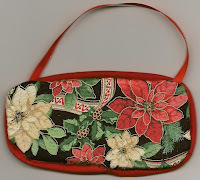 This is for the exchnage on a Yahoo Group I belong to called StitchNSwap2. I just love the Monthly Musings. I found the lovely material at Wal-mart! 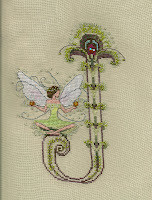 This was stitched on 10 ct linen. 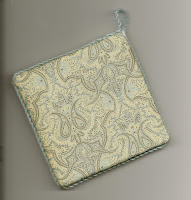 From last years JCS Ornament issue but I dated it for the current year. 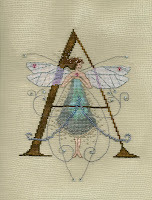 Stitched on 32 Ct Antique Belfast with DMC thread and Kreinik silver cord. 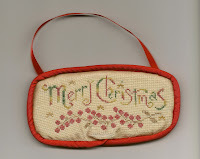 An exchange ornament. Almost hate to let it go. 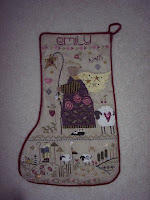 For my daughter Katrina for Christmas.